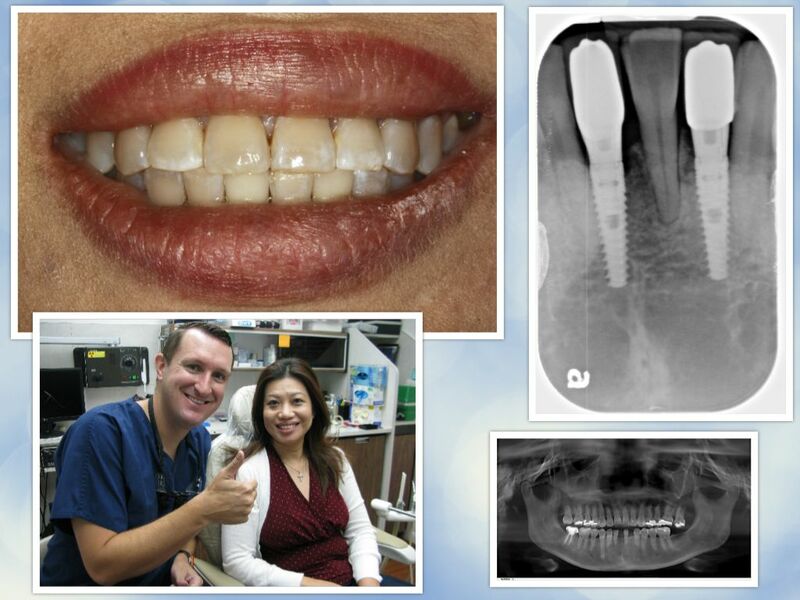 This was a very satisfying dental implant case. I meet Charles several years ago. He had a lot of dental problems and came to the point where he got disgusted and just wanted to get everything done. He wanted his work completed all at once. He choose sedation dentistry. I was able to correct his problems in one visit utilizing sedation dentistry. Over the course of several years Charles and I have had great talks about life, kids, and owning your own business. He has truly gone from patient to friend. Disaster Strikes, Broken front tooth. Charles came to me with one of his upper teeth broken at the gum line. Not good. 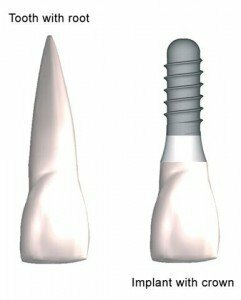 We talked about the best treatment and it was agreed a Dental Implant was the best option. It was very rewarding to help my friend get the best in dental care. Dr. Nugent is a general dentist that is located at 3421 Burke Rd St A, Pasadena, Texas 77504. He sees patients of all ages. 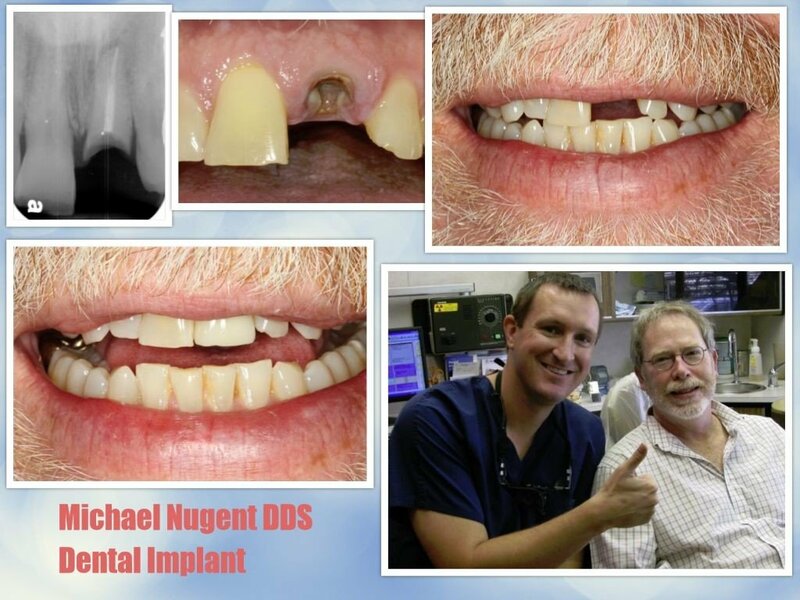 Dental implants are a huge part of Dr. Nugent’s daily practice. He is one of a few select general dentists that can place the implant into the jawbone and also do the restoration of the implant. Have all of your dental work completed at his office. 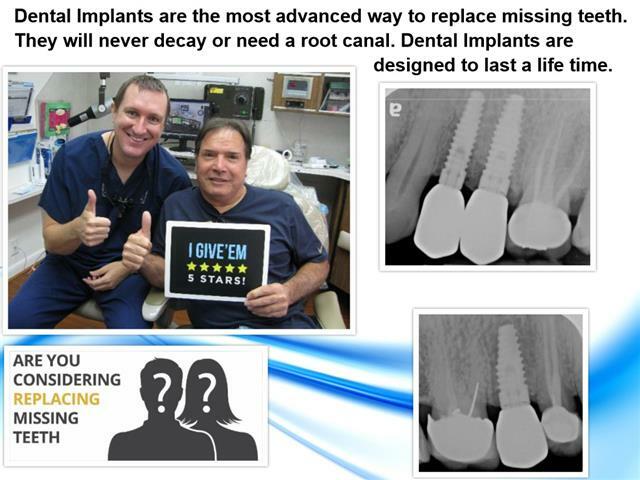 Get the best in dental implant care. See why so many patients from Pasadena, Deer Park, La Porte, League City and Friendswood choose to make us their dental home. Call us today at 713-941-8261 to see how Dr. Nugent can help you regain your dental health.